How can you accept a politically restricted role and yet make a public statement that you will be using your new job to enhance your Party within Government through being appointed in a politically restricted job? 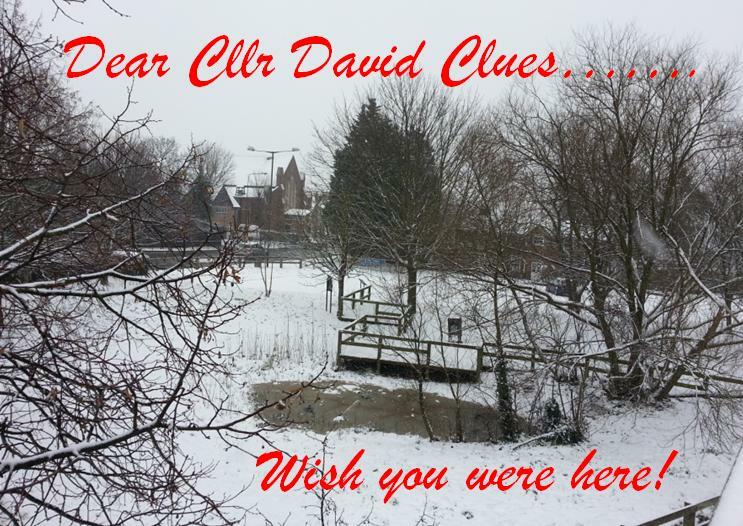 While Dudden Hill is covered in snow, I thought I would take this opportunity to remind Liberal Democrat Councillor for the ward about the area he ‘represents’. Last night, the Liberal Democrat Councillor yet again failed to turn up to the Full Council meeting. However, I understand the difficulties in travelling to Brent from Brighton in this difficult weather. I suppose the Liberal Democrats aren’t the only fluffy substance around that cause the country to grind to a halt. Much has been made about Sarah Teather’s now public opposition against the Government’s flagship Welfare Reforms. It featured prominently in the Guardian as a lead story over the weekend where she claimed that what the Government, which she was a part of, was immoral and divisive – LINK. When it came to the vote for the Welfare Reform Bill, the Brent Central MP was a notable absentee. However, her voting record on the amendments from the Lords paints a different picture. (d) the claimant routinely provides foster care placements. Sarah Teather may have been absent for the Welfare Reform Bill vote, but her voting record on clauses and amendments tells a different story. To coin a phrase that London Assembly Member Tom Copley used, Teather’s crocodile tears on the Government’s welfare reforms is pure Lib-Demmery at its worst. 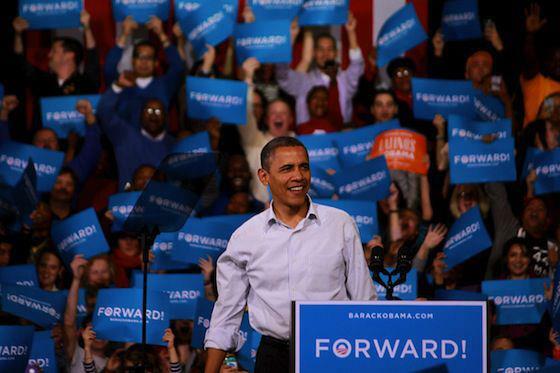 Dear America – Go out and vote Obama! Imagine having a Government that cut too far too fast. 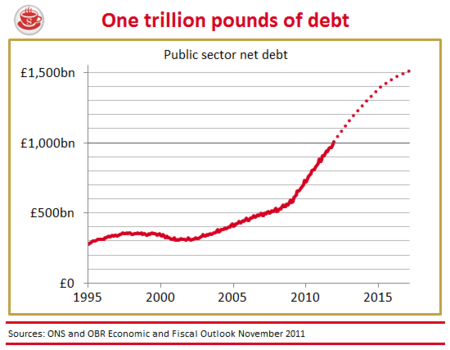 Imagine having a Government that overlooks the human cost of a radical deficit reduction programme. America, learn the lessons from what we are experiencing in the UK and vote Obama. His deficit reduction plan, which is three times slower than the right wing plan being implemented in the UK by the Tories and Liberal Democrats has minimised the impact on ordinary people. They have brought a double dip recession to the UK where as in America, Obama has delivered 32 straight months of growth and a better Health Care system for ordinary people. Times are hard across the globe in this global economic crisis, but Obama’s plan is working – stick with it, stick with him, FOUR MORE YEARS! This tweet that I posted during the Labour Party conference has received 103 retweets and been favourited six times so I thought I would blog it due to popular demand! Cuts will bleed Council reserves dry in 5 years says Senior Tory – LINK – Brent has traditionally had low levels of reserves. That it is why it is financially important that in an era of increased risks to Brent Council, we keep sufficient reserves to cover those risks. Disability rights groups protest at DWP against Paralympics sponsor Atos – LINK – Atos is a French IT company that carry out Work Capability Assessments with disabled people. Unfortunately, the Labour Party is not innocent in all of this as we did as award the original contract to Atos, but pressure to attack benefits from the current Government has exacerbated things. The Coalition has gone even further by naming Atos as a main contractor for carrying assessments for disabled people’s Personal Independence Payment (PIP) entitlement. PIP is the benefit that will replace the Disability Living Allowance (DLA). 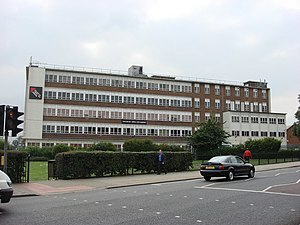 Save Central Middlesex Hospital’s A&E – LINK – The Brent Labour Party has provided campaign materials for people to join in on the campaign against the current proposal that will permanently close the A&E Department serving the most deprived part of the Borough. Retiring Andrew Strauss may bat for the Conservatives at the next election – LINK – after quitting cricket for good, the ex-England captain is being touted as a future Tory MP. Welsh health survey: One in three take no exercise – LINK – This is an article related to Wales, but it is a trend I am very worried about. The positive effects of regular physical exercise are well documented. Caught Yellow Handed – LINK – I was reminded last week about this document highlighting Lib Dem Hypocrisy through their actions in Parliament and their leaflets and campaign work in their constituencies. Brent Central Lib Dem MP Sarah Teather has a starring role. A by-election in Dudden Hill imminent? In a show of contempt to the Brent Council Taxpayer, the Liberals look like they will be holding a Council by-election sometime in the next couple of months in Dudden Hill, when they had the choice to hold it on the same day as the London Mayoral elections. By-election costs come out of the Council’s general fund. There was a flurry of activity in Dudden Hill today for the first time since May 2010. I was out on the doorstep, as I am every Saturday, when I even spied Sarah Teather. A couple of people living near Gladstone Park have mentioned that they have been canvassed by the Liberals. Interestingly, I spoke to a Lib Dem activist who had come over from Kensington to help out the Lib Dems in Dudden Hill. He first of all looked surprised and was impressed with seeing a young Councillor. He vented his disappointment at the way in which the Government was handling the economy and that the richest landowners in society had the means to pay off debt with a one off payment rather than targeting welfare and disability benefits. I asked that you can raise that with the MP that is there today. He said I’ve seen her briefly today – but this sort of thing is “too advanced” for her. At which point we exchanged contact details. Says a lot when Lib Dem activists feel more comfortable talking to Labour Councillors than Lib Dem MPs, Councillors and Government Ministers! This level of activity from the Liberals is unprecedented in my tenure as a local Councillor, which suggests to me that a by-election in Dudden Hill is coming soon. With the news that we are officially in a double-dip recession period LINK it is becoming clearer that the Tory Liberal economic policies are fundamentally flawed. Yes, they inherited a large deficit, but they also inherited a growing economy. Scrapping the Future Jobs Fund which equips young people to be work ready. Indeed the long term impact of this has also been ignored by the Tory Liberals. Even if there is a lack of employment opportunities in the country, it is important that these schemes are invested in so that people are equipped with the skills they need and are work ready for when the economy does recover and there are jobs for people to go into. Unemployment should never be a price worth paying. The immediate and long-term impact of worklessness is far worse than pursuing an aim to get rid of the deficit in four years. The Tory Liberal Government have made this their priority and ignored the impact that this damaging course has on ordinary people. The VAT rise also had a detrimental impact on inflation. Naturally, it costs more to buy products because there is more tax paid on spending money. This leaves less disposable income to the individual and what’s more, wages are not going up with inflation. People are being squeezed with higher costs and lower income. Growth is a key component to tackle the deficit. Without economic growth, it becomes difficult to address the deficit. This has been the Tory Liberal Coalition’s main failure. There is the issue of the Eurozone crisis that the right wing Government will point to. However, slashing public sector jobs with a front loaded approach and the VAT rise are policies of the Government’s own making. The Tories are out of touch with ordinary people and their stance on the 50% tax rate at this very moment in time is testament to that. The Liberals aren’t bothered about issues such as employment, jobs, the economy, crime and the NHS – this is proven with how easily they flipped their position on these what I consider core issues. They are far more concerned with the House of Lords and the electoral system and appear more principled on these issues than ones that have a more profound impact on people.